Please select your machine type! 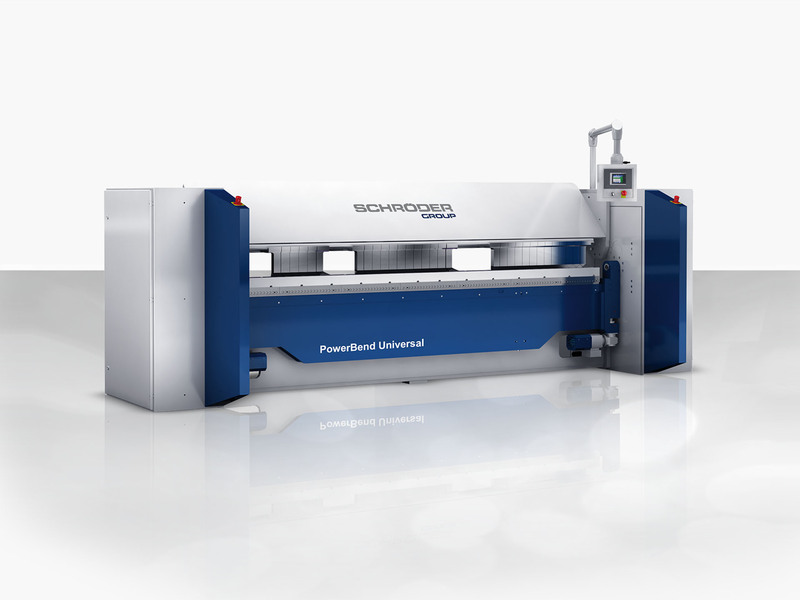 The industrial sheet metal working with a Schröder-folding centre enables large volume- as well as flexible serial production with utmost repeatable accuracy. Industrial sheet metal folding with state-of-the-art Up-and-Down technology – the MAK 4 Evolution UD features interesting details and extra options such as particularly rigid frames and main modules, extended opening heights (850 mm clamping beam, strong drives, speed optimizer, float-free planetary drive motors, options for back and front stops, or a safety PLC with light barriers to make the work areas safer. At the EuroBlech show 2018 we presented our unique, fully-automatic Advanced Handling System (AHS) for the first time - a further development of our well-known suction gauge. 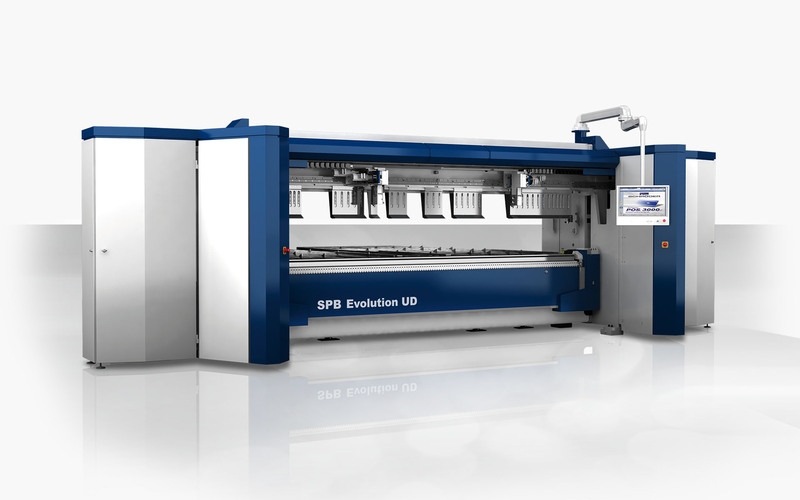 The SPB Evolution UD features interesting details – the expanded clamping beam opening height of 650 mm, a strong drive, and many options such as the central crowning device, Speed Optimizer, or variations on the back and front stops ensure industrial sheet metal folding perfection with state-of-the-art Up-and-Down technology. The PowerBend Industrial UD is our new professional solution for reliable and efficient operation in heavy production industrial shops. 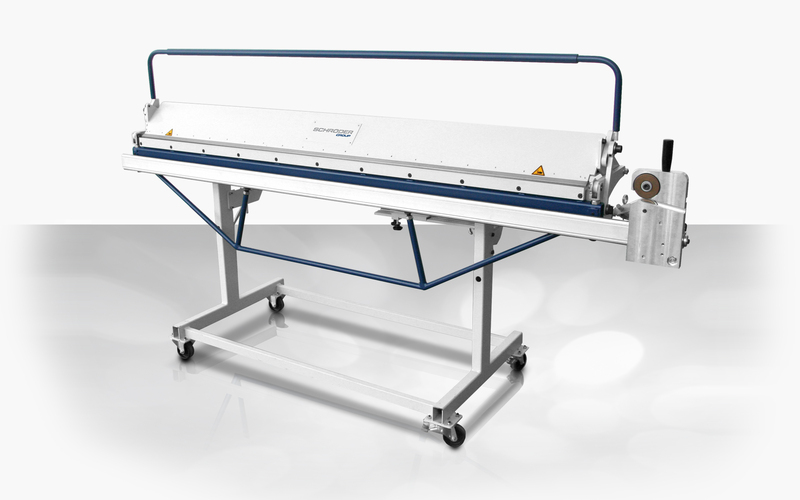 This powerful, motorized folding machine expands the portfolio of the PowerBend-series. 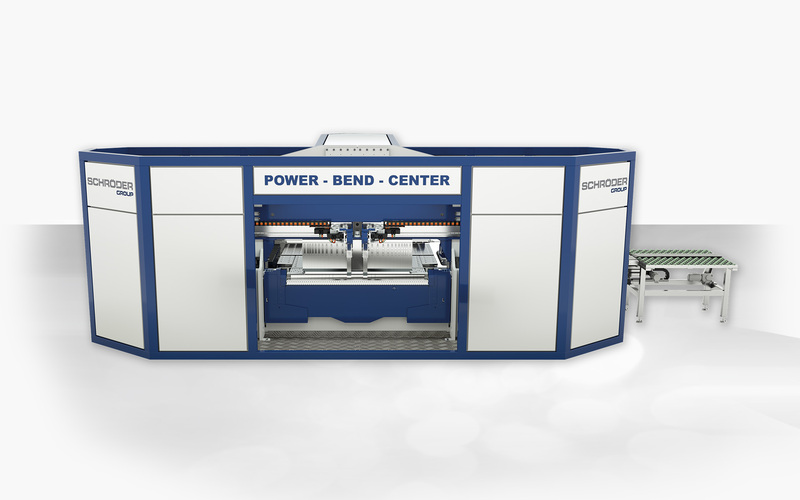 The PowerBend Professional folding machine is the professional solution to your thin sheet metal applications. This robust yet precise folder is ideal for continous operation in large workshops, mid-sized companies and the industry. The versatile solution for lean sheet metal forming in locksmith-, maintenance-, and plumber workshops. The motorized swivel folding machine MAK 4 can be described as the most powerful and precise swivel folding machine amongst all Schröder Power Folders. With a maximal working length of 4000 mm and a maximum bending capacity of 6 mm, the “giant” is designed for a hard and double shift day. 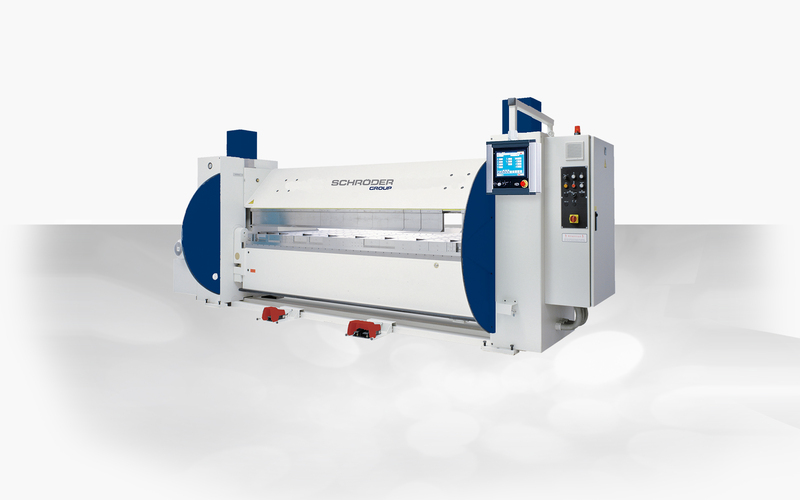 The foldiing machine type MPB is the allrounder for thin sheet metal processing. Due to the excentric drive for the clamping beam the machine is extremely fast. 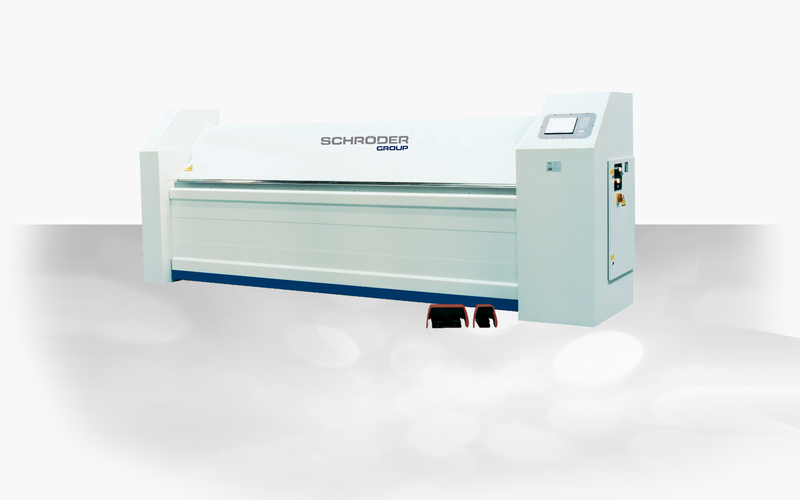 The POS 2000 Servo-Technology also adds to an extremely high precision. 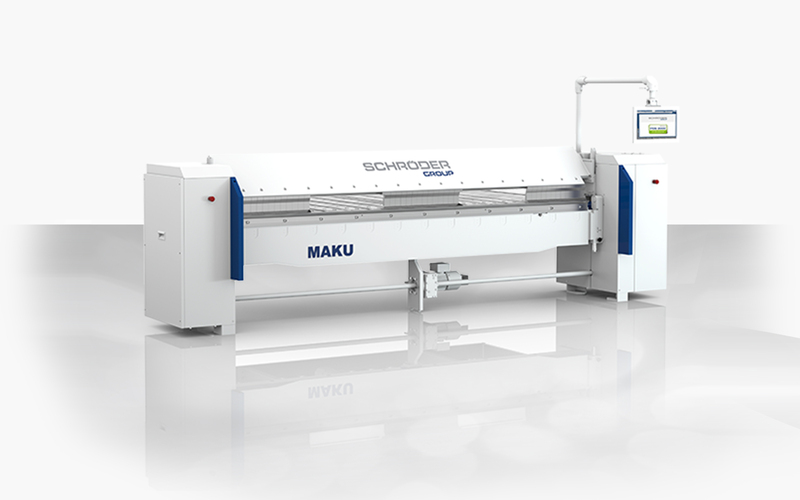 The new, versatile motorized folding machine of the MAK - series is perfect for sheet metal processing in small- and medium-sized workshops. The handicraft's favourite: This machine is a must for service shops, modellers, and repair shops. 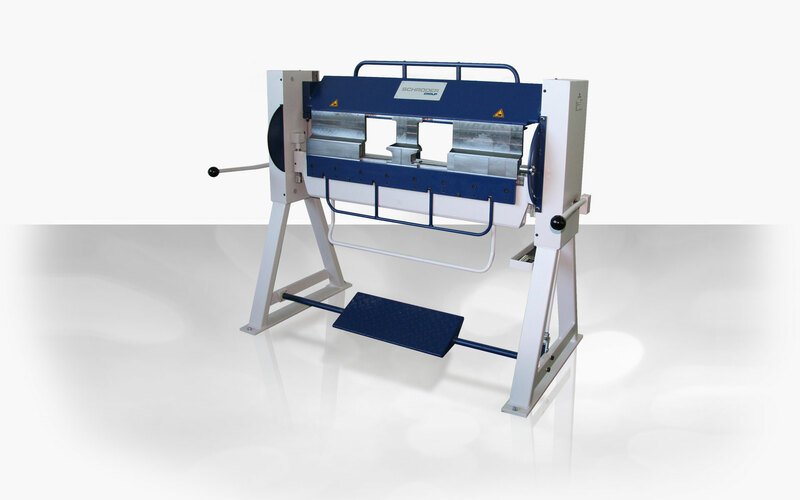 The machine type 225 is a folding machine for customers with high demands on technology. Convincing by maximum accuracy, flexibility and high speed for reliable working. The arcfolding machine 720 is as fast as the press brake and offers an easy handling of the workpiece - similar to a swivel folding machine. 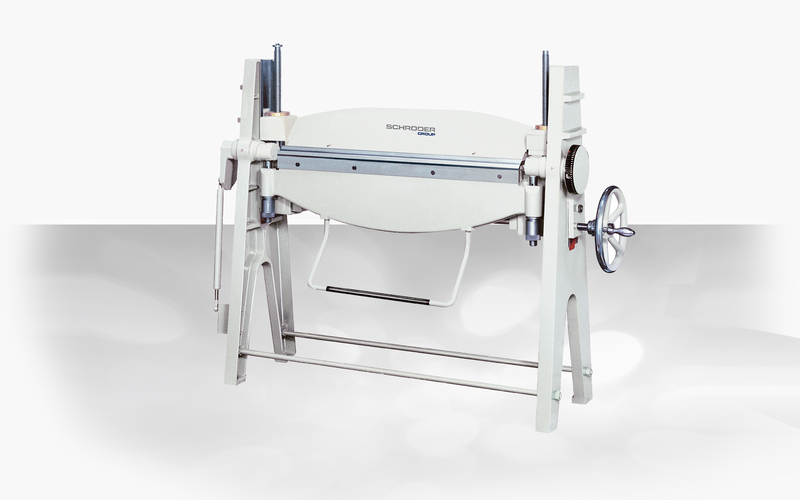 The hand-operated universal folding machine type AK is the typical folder for your workshop. The technically perfect and proven machine design stands for flexibility and profitability, and thanks to its maintenance, wear-free guides and machine elements, the AK is virtually indestructible in daily use. 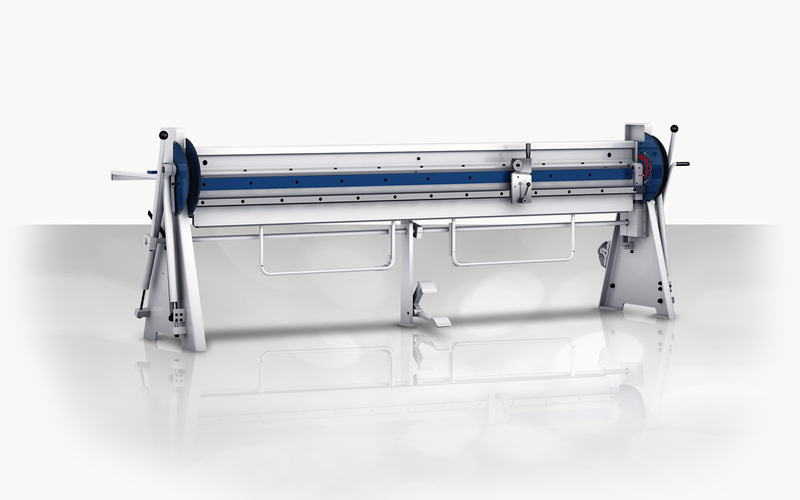 The segment folding machine type ASK 3 ist the new manual folding machine of the 3rd generation. It is the versatile solution for sheet metal processing in workshops and on the construction site. Alongside the standard equipment such as the patented quick clamping device with eccentric this new version of the ASK has optionally a multi-stage clamping-beam drive for four different tool heights. The clearances for tools expand the product range tremendously and increase flexibility. The segment folding machine type ASK II offers the same features as the ASK. 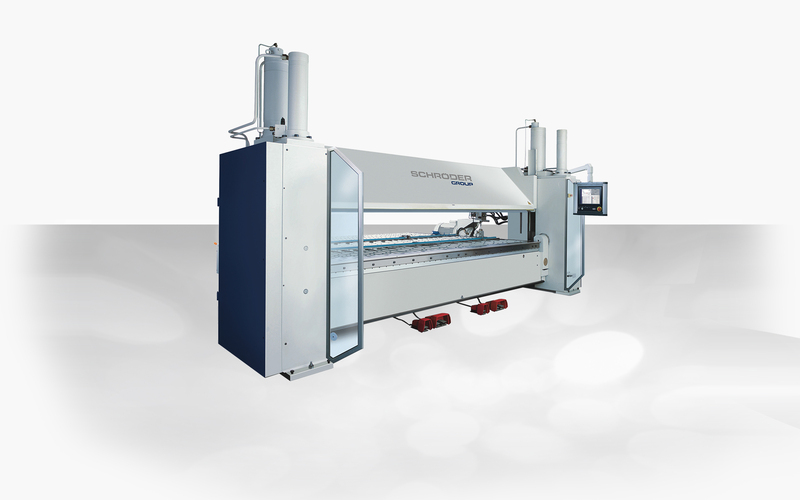 Due to its more robust machine frame, it has a higher bending capacity. Moreover, it has a 2-stage drive adjustable via stop cam as standard. 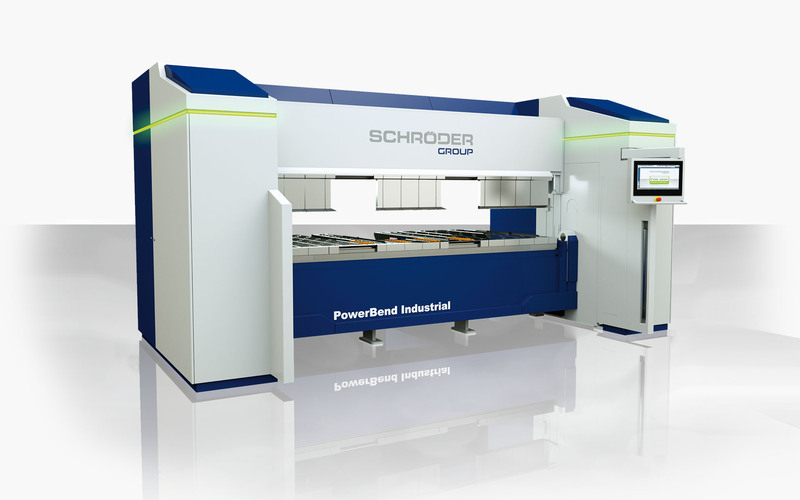 The hand-operated long folding machine type MODULAR is a combinable, modular folding machine from Schröder: In a few simple steps two or more folding machines can be connected to one long folding machine. The segment folding machine BAM 1000 and BAM 2000 are small and light, but offer very high functionality and mobility.